Teacher Training Birmingham - SCITT & School Direct Teacher Training. Titan Teacher Training has successfully trained teachers for over 20 years. 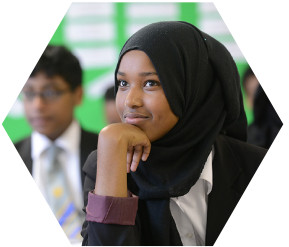 We work in partnership with Primary and Secondary schools across Birmingham to deliver outstanding school based Teacher Training. 100% of our 2017/18 cohort passed the course and all secured employment, with many choosing to stay within our partnership of training schools. "Titan enabled me to train in a job that I love, in a sector that I love and develop a career, which I love"